Siyabonga Hlongwa, who is one of the local leaders supporting the Mchunu family, said they were relieved that Singh had decided to step down from the case. The six suspects in the killing of Pietermaritzburg African National Congress activist Musawenkosi “Maqatha” Mchunu will make their bail applications before a new presiding officer, Magistrate Vincent Mcanyana, this week. 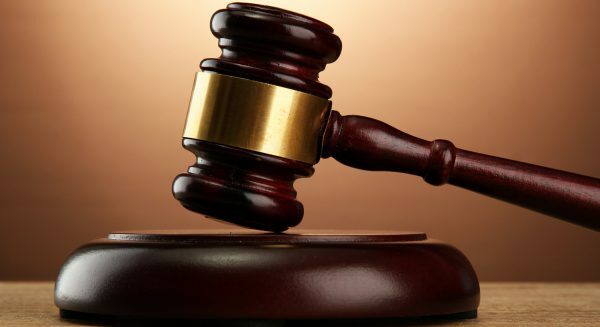 Magistrate Ashin Singh recused himself from the case on Friday following objections from State prosecutor Renee Padayachee, who argued on Thursday that Singh held meetings with the defense team in his office without the presence of the prosecution team. Singh, who said on Thursday he would continue presiding in the matter, told the court on Friday that he had opted to recuse himself and Mcanyana immediately took over proceedings. Mcanyana told the court that the matter would be moved to the regional court this week. The seven suspects are expected to give evidence as part of their bail application. Last week, only Msunduzi councillor Nkosinathi Gambu had taken the stand and he is expected to continue giving evidence. The suspects were arrested in early September for the killing of Mchunu, who was shot dead outside his home in May in what was suspected to be a politically motivated killing. They have been in police custody for over four weeks. “On a matter such as this one a presiding officer’s conduct becomes questionable, it becomes a problem. This was an appropriate action by the magistrate and we want the case to continue and eventually draw to a close without any hiccups,” said Hlongwa. Supporters of the Mchunu family and those of the suspects are expected outside the Pietermaritzburg Magistrate’s Court, as has been the case in the past.